Uchit is a distributed peer-to-peer (P2P) collaboration and communication platform designed essentially to improve the way people communicate with each other / to their audiences and collaborate with team members. Uchit completely removes middlemen and allows users to instantly exchange information through blockchain networks. Uchit leverages the Ethereum ecosystem as the main platform for transaction processing. Personal use such as communicating with friends and family. Professional usage such as collaboration for programmer, musician, artist. Professional use such as communication between Investor, Project, Freelancer. Website sites that want to have community features on their own website. (We will provide API). And there will be many more of its other features. CRASS Infotech, one of the leading Video Game Publishers in South Asia is working hard to create this platform. 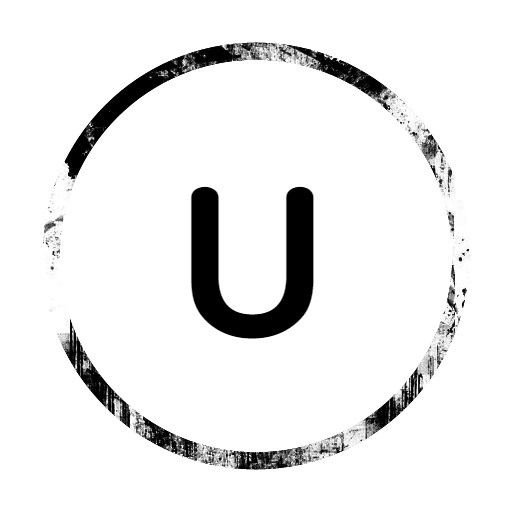 Uchit token (UCHT) is the ERC20-standard used for power movement on the network. Users can obtain a UCHT token by using the core features of the Uchit platform. We need a platform to collaborate with companies and professionals abroad. Child compaines from CRASS love to collaborate and work with other entities to create great products. We talked with many companies and then decided to create this platform to facilitate communication and collaboration in working on projects, meet new people, Connect with Professionals. Create a complete hub for people who want to create a good project. New Way to Use Communications. Uchit Token for Short Overview. Decentralization as a core component of communication and collaboration. Uchit will take you everyday communication to the global free market and let users find people, text chat, voice chat, video chat, file sharing, sharing screen, host meetings, hosted webinars. This is the idea that made Uchit act in early 2016. The communications industry has long been the victim of shutdown, government interference, and strict regulations derived from decentralization. Uchit is a Collaboration and Communication Center based on Blockchain Technology. Uchit introduces communications centers and collaborative tools for Individuals, Professionals and Business Entities that are not available with existing tools. You need text / voice / video chat and file sharing, programming collaboration tools, team-based tools, webinars. Set up targeted connections, find people, create a team with this Uchit platform with ease. You want to build a project and need people to help you or want to hire professionals for your project. You want to host a Webinar / Business Meeting. You just want to chat and share files with your friends and family. You want to add community features on your own website. (We will provide API). Find like-minded people for your project. Working online as a team with people abroad. Get the best results from the time you work online. Requires a template or an asset. Communication – many platforms, but do not have one or other features for professionals. Collaboration – we need tools for our industry standard. The goal of UCHT ICO crowdsale is to distribute the UCHT token to the market. We seek to obtain the necessary funding to foster continuous application development and maintain standard business functions. By contributing to crowdsale, contributors buy coins that can be used on our network and should not do so with earnings expectations. The value of a coin may change at any time based on market value assessed naturally and has no intrinsic value other than its use on the Uchit network and platform. Token Uchit will be released on the basis of the Ethereal platform. This token compatibility with third party service wallet, exchange etc., and provides easy-to-use integration. Amount to be raised: $ 50,000,000 / 60,000 ETH. Price: 4500 UCHT = 1 ETH. ICO Period: May 1, 2018 to May 31, 2018. Number of Stages 3 Phase. Stage 1: Statement of Interest, Bonus 50%. Stage 2: Pre ICO, 20% Bonus. Stage 3: General Sales, 5% Bonus. 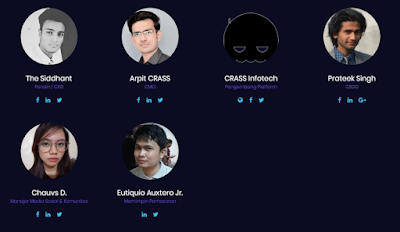 10%: Founder and project team.